Natasha has been drawing for as long as she can remember. 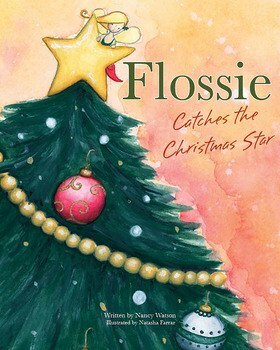 Despite graduating from a double Bachelor’s degree in Music and Education (Honours) at the University of New South Wales, she has returned to illustrating, studying picture book illustration under Donna Rawlins and Wayne Harris. Natasha sells prints and cards, has taught art classes for children and has painted numerous freelance and commissioned works. She works mainly with watercolours, creating paintings that are sweet, whimsical and colourful. 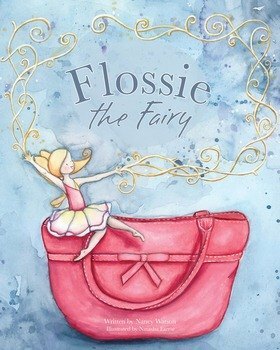 Flossie the Fairy is Natasha’s rst illustrated picture book.